Cartivator is organized by a group of young volunteers who work in the automotive and aviation industries as well as a startup company. Our mission is “Connecting dreams to the next generation through mobility”. 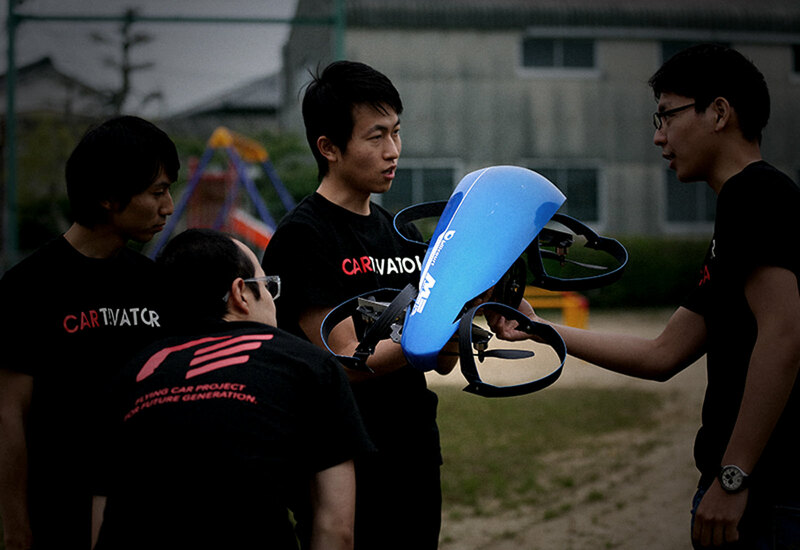 Our team consists of people with diverse professional backgrounds and are working hard every weekend towards developing the flying car. We aim to build a prototype, establish theory of flight control, as well as form alliances with major corporations to make mass production of the flying car a reality. Main development base offered by the City of Toyota. Building and maintenance of prototypes is in progress utilizing machine tools and interaction spaces in order to achieve the development of the aircraft. We also utilize the closed school as a place to conduct flight experiments. 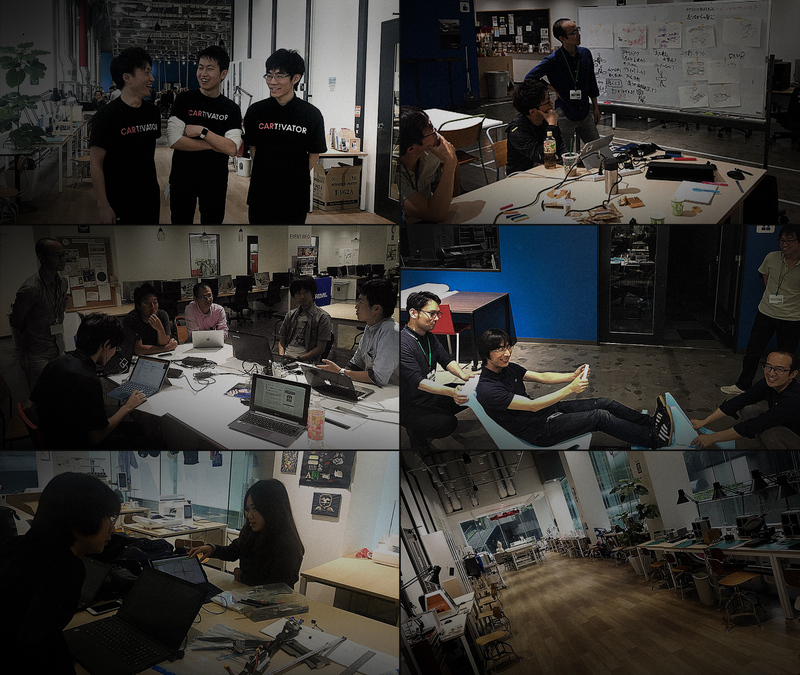 Technical development base established in “TechShop Tokyo (Akasaka, Tokyo)”, a Member-Based, Open-Access Workshop for DIY offered by Fujitsu and TechShop Japan. We develop the prototypes of components and have briefing sessions and meetings utilizing well-equipped facilities and the large working area. The origin of CARTIVATOR comes from idea that we would like to be a CULTIVATOR who is producing excited experiences with a car (CAR). Instead of using “i”, we use “!” for Cartivator to express our exciting experience. The logo mark with a wing on a streamlined body stands for the image that seems to fly away at any moment.